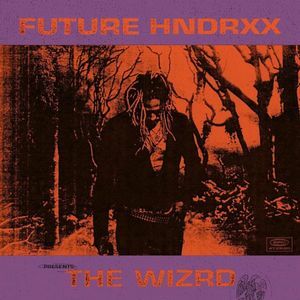 Solid album with some good hard-hitting 808 mafia (among others) beats and the standard Future flow that you’d expect. I really enjoyed the Travis Scott feature too. My favorite tracks were Jumpin on a Jet, F&N, and First Off (feat Travis Scott).